A worn down engine can pose serious problems for your vehicle. Worn down piston rings can result in excessive oil usage, while faulty spark plugs can lead to irregular jerking or stalling. More serious component failures can put an untimely end to an engine’s lifespan. When such situations occur, an engine reconditioning Blacktown procedure can be just the solution. With over 30 years of experience serving Sydney and Australia-wide, ARA Engine Reconditioning offers a wealth of knowledge and experience catered towards many different engine types. From a heavy-duty industrial diesel engine, to a V6 cylinder model; we’re prepared to service any kind of engine that enters through our doors. 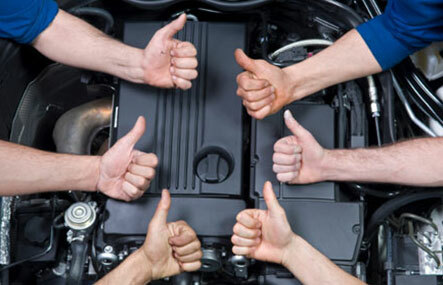 Combining over 30 years of experience, our dedicated staff have been involved in servicing a variety of engine types, throughout a wide range of industries. From agriculture, locomotive transportation, mining, industrial, to the automotive sector; we understand the various nuances involved when dealing with different kinds of engines. It’s this passion and dedication that drives us to deliver on every single project, regardless of the task. Our shop is readily equipped with a wide range of machines designed to perform specific engine repairs and modifications. Our crankshaft grinding machines provide a perfect surface finish, which reduces the potential of engine bearing wear, while our ‘align boring’ machinery drill precision-perfect holes for all type of engine cylinder. By using only the best products available on the market, we ensure that each engine is given the treatment it needs to perform at its optimal efficiency. The moment we start a new engine reconditioning + Blacktown project, we carefully inspect all of the engine’s major and minor components. From there, we can begin the disassembly process and break down the parts that need replacing, along with chemically cleaning all vital components. We then begin the reconditioning process and replace all of the old parts, such as lifters, valves, gaskets and seals, to name a few. We also use industry standard chemical cleaner to remove excess grime, dirt, oil and grease, in order to bring existing components back to their original factory standard. 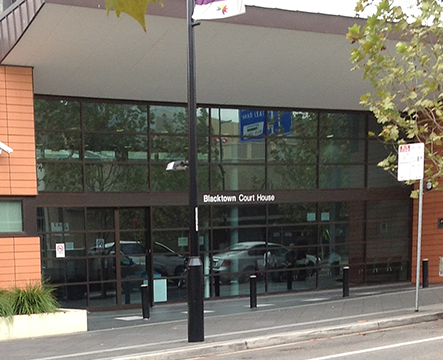 Located in the Greater Western Sydney region, Blacktown is one of the largest suburbs in Sydney and is host to a vibrant commercial district. With a wealth of public transport solutions and easy access via several main roads, Blacktown is a convenient destination where residents rely on many different methods of transportation. The surrounding industrial sectors are also vital to the community’s growth and its contribution to the Sydney region. Through regular maintenance and engine reconditioning + Blacktown, these services can continue to operate at maximum efficiency. At ARA Engine Reconditioning, we’re proud to provide a service that contributes to the wellbeing of so many industries. Our expansive knowledge and abundance of experience allows us to deliver the best possible results. With a dedicated team of experts and state-of-the-art equipment, we’re able to fine-tune any engine that enters our shop. If you’re looking to have an engine reconditioning + Blacktown done on your commercial or industrial grade engine, bring it to ARA Engine Reconditioning and let us spring new life into your existing engine.